We treat your pet as we would treat our own - with love, care and dignity. We take the time to share in the cherished memories and love our clients have for their little family members. For as long as I can remember, animals have been an important part of my life. Born and raised in New Zealand, the first time I remember not having a pet to share my daily routine was as a young adult at University. My life felt emptier without their presence. After moving to Australia and meeting my fiancé, I introduced him to the joys of a greater diversity of furry family members - rats, cats and rabbits - and even some scaly ones, when I kept bearded dragons. And so it was that although we don't have human children together, (although I do have a step daughter), we still have our fur-children enriching our lives. 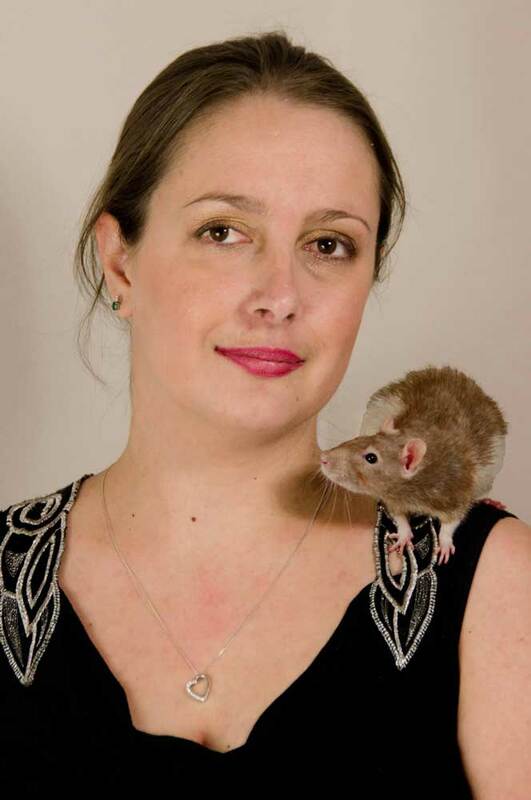 As a rat mum for over a decade, I was well accustomed to the grief of losing my dear little companions and having them cremated, having brought my New Zealand furbabies' ashes across to Australia with me. But 2014 was a time of discovery for my partner. One of our dear little rats, Bunni, had been battling illness and it was time for us to help her on her journey to the Rainbow Bridge. It was my partner's first time saying goodbye to a pet with whom he had a special bond. It was during our journey of grief and cremation that we realised how impersonal the service was that we received, and how greatly it catered to cat and dog owners, but not to small animal lovers. And so it was, with Bunni's passing that the seeds for FurEver After Pet Cremation were sown. They would take a number of months to come to fruition, but now, here we are - proudly offering a compassionate and personalised service dedicated to small animal lovers and their beloved furbabies. At FurEver After, we treat your pet as we would treat our own - with love, care and dignity. We take the time to share in the cherished memories and love our clients have for their little family members. Here at FurEver After, we get you. Your beloved baby is not "just a rat," or "just a rabbit," or whichever variety of amazing little critter they were. Here, they are loved, treasured and remembered alongside our own beloved companions that have made their home in our hearts.